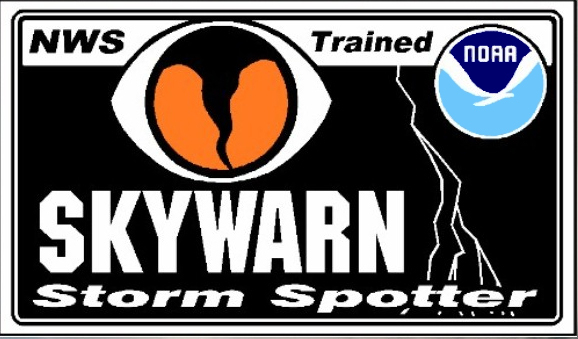 The National Weather Service, Sulphur Springs Police Department, and Sulphur Springs-Hopkins County Emergency Management are hosting a Skywarn Seminar Thursday night from 7:00 until 9:00 pm. The free class will be held the Sulphur Springs City Council Chambers. This class is for organized storm spotters, anyone with an interest in severe weather, and anyone who wants to learn more about the severe weather threats in North and Central Texas and how to prepared. No advanced registration is required.